* Unlike print books, digital books are subject to VAT. These eBooks can only be redeemed by recipients in your country. Redemption links and eBooks cannot be resold. 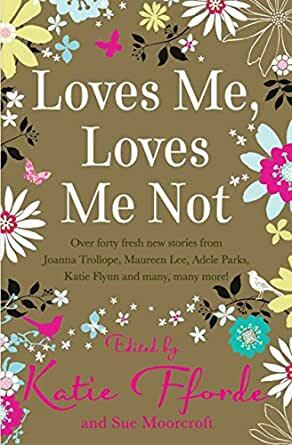 With over forty stories to choose from, this fabulous collection has something for everyone – from bittersweet holiday flings to emotional family weepies; from fun chick-lit tales to Regency romances – Loves Me, Loves Me Not is a true celebration of the very best in romantic fiction. Read all-new stories from the bestselling authors of today and discover the bestselling authors of tomorrow. Sold by: Amazon Media EU S.à r.l. 3.0 out of 5 starsA mixed bag..
A real mixed bag of tales and authors around one theme. Quite a tome - so kindle version is more readable! Some tales are good , some good enough and others not so good. However, it's a great way of discovering some new authors or picking up some unread shorts from favourite authors. I am a Katie FForde fan, I love her books, always buy them, a very interesting read, very humourous, a very good book. Massive book with lots of little stories. The stories aren't really my thing though. In terms of the sheer size, this is a good product and is exactly what it says it is. But for me, the stories lacked staying power. I bought this because it was on special offer and it entertained me whilst at the airport and on trains. It is a fairly cumbersome book and some of the stories feel like they have been cut out of a larger book rather than being bespoke short stories. On the plus side, it offers a range of romantic stories (from historical to modern comedy) so you are bound to find at least one story that you will enjoy! 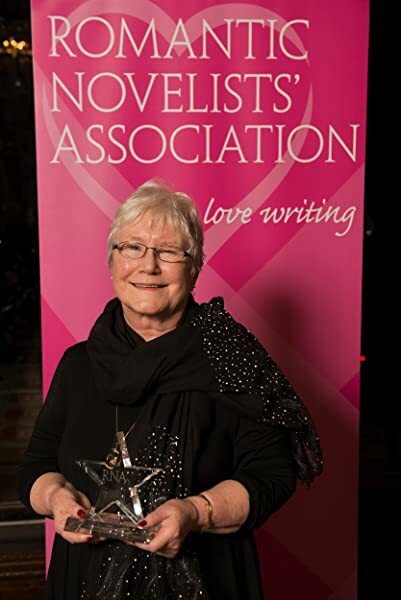 I was expecting a full story from Katie Fforde and was surprised to see on arrival that it was a mix of authors ....my own fault I should have read the info more closely! Nevertheless, there a many little snippets of good stories to enjoy in the book ...good for picking up and putting down in short sessions. I hadn't realized this was such a large book until it arrived, well packaged and in very good condition as advertised. A good selection of romantic short stories by great authors.